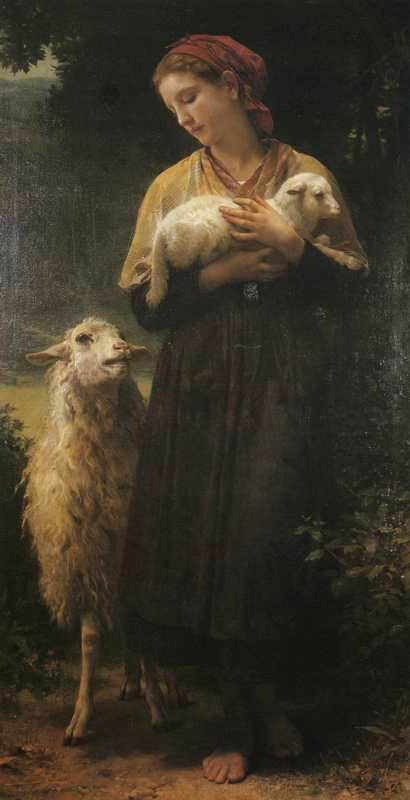 World Famous Paintings 미술 - 세계명화감상 - The Shepherdess. 1873. Oil on canvas. 165 x 87.6 cm. The Berkshire Museum, Pittsfield, MA, USA.